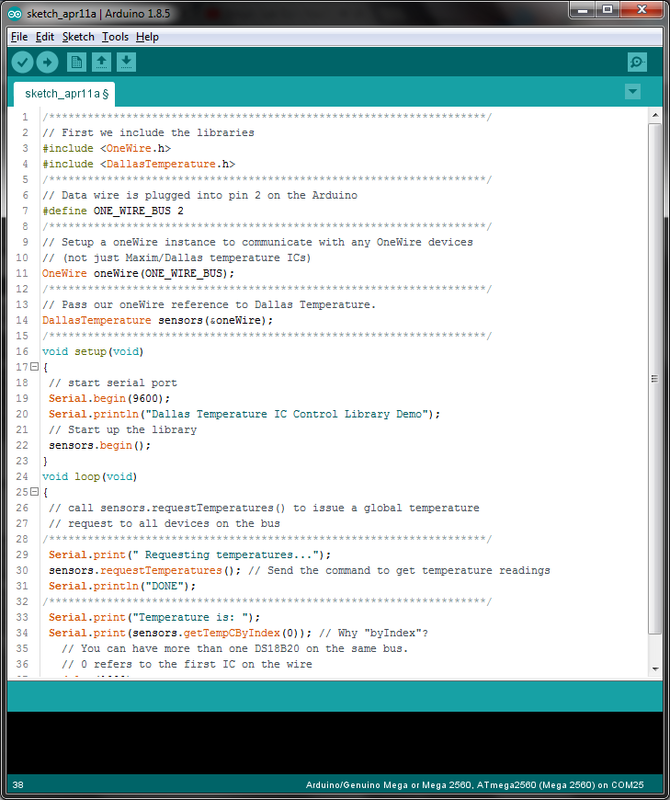 Are you planning to know how to measure temperature with Arduino and DS18B20? Ok, so, if your answer is yes you need to read this article. 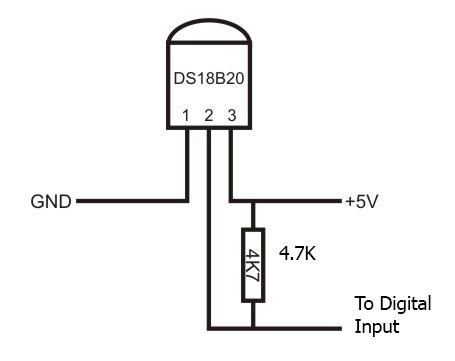 DS18B20 is a digital temperature sensor from prodused by Maxim IC that uses a bus called 1-Wire. 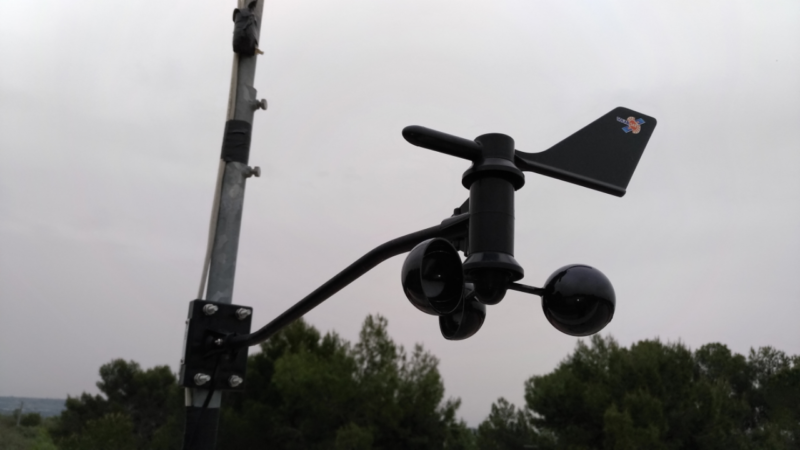 It measures the temperature on its own surface in degrees Celsius with 9 to 12-bit precision, from -55 to 125 (+/-0.5) Celsius degrees. Each sensor has a unique 64-Bit Serial number etched into it, allows for a huge number of sensors to be used on one data bus. It can be powered from 3.0V to 5.5V and uses only one port pin to transmits data. 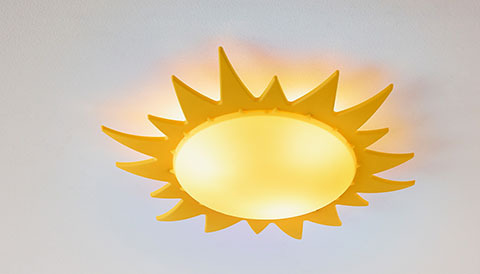 It can be attached to a controller or used without any other components. And, finally, there is some library support for Arduino. 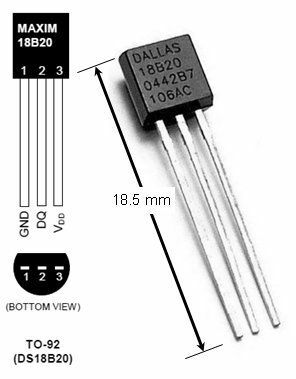 It seems a classical transistor in a TO-92 package. 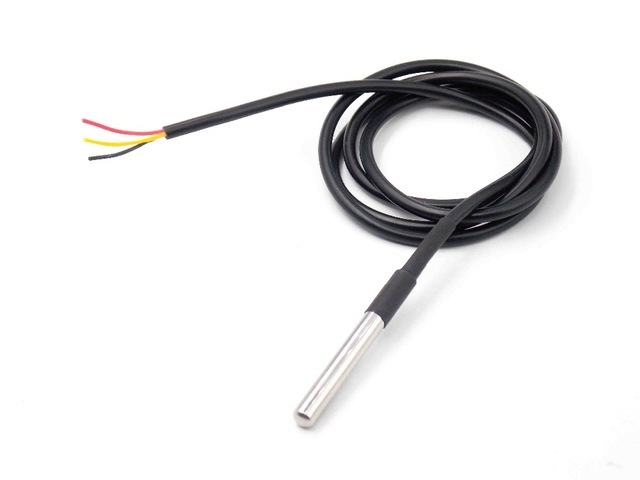 There is a special metal-jacket version that is waterproof also and can be used for liquids temperature measurements or could be inserted into a metallic coupling. Arduino is an open-source electronics platform based on easy-to-use hardware and software. The idea, in the beginning, was to offer a development platform for who had no specific experience in electronic hardware or software. Nowadays you can buy a wide range of Arduino boards and program them with the same IDE (Integrated Development Environment) in C++. The official Arduino site can be reached here and it contains everything you need to start. Now, we knew what DS18B20 and Arduino are. We need to connect together and write some software. If we take an Arduino Uno board we can provide power supply to the DS18B20 directly from the board and we can use PIN 2 of the Arduino to connect the data line. We need a 4.7kOhm resistor connected from the data line to +Vdd. The function of this resistor is called PULL-UP. Now we need the software library to enable Arduino to connect and manage DS18B20 data. After you are installed Arduino IDE (the last available version) and the two libraries, you are ready to test the reading features with Arduino and DS18B20 sensor. 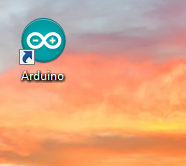 Two articles will be available on this website on how to download and install Arduino IDE and how to install libraries under Arduino IDE. Now you need to start Arduino IDE. 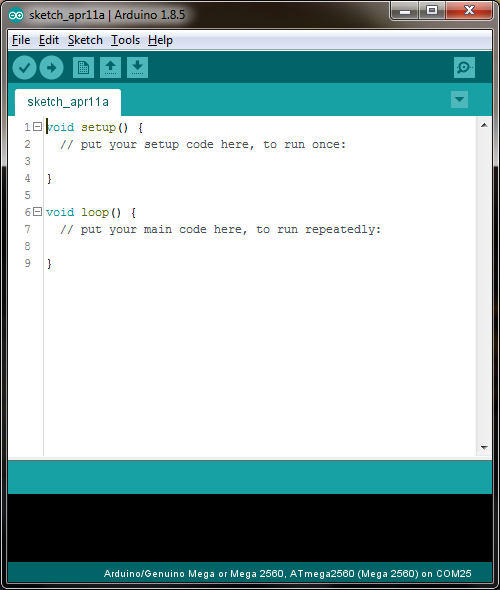 After that, you need to select the following code and directly past into the Arduino IDE. Now we are ready to download it into Arduino Uno. Connect the board via USB cable and wait Windows connect it. From the Arduino IDE menu select TOOLS -> BOARD -> select ARDUINO UNO. From the Arduino IDE menu select TOOLS -> PORT -> select the COM port appeared. 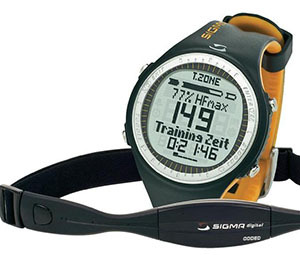 Now you need to launch the Serial Monitor from TOOLS -> Serial Monitor or you can use “CTRL“+”SHIFT“+”M” shortcut. 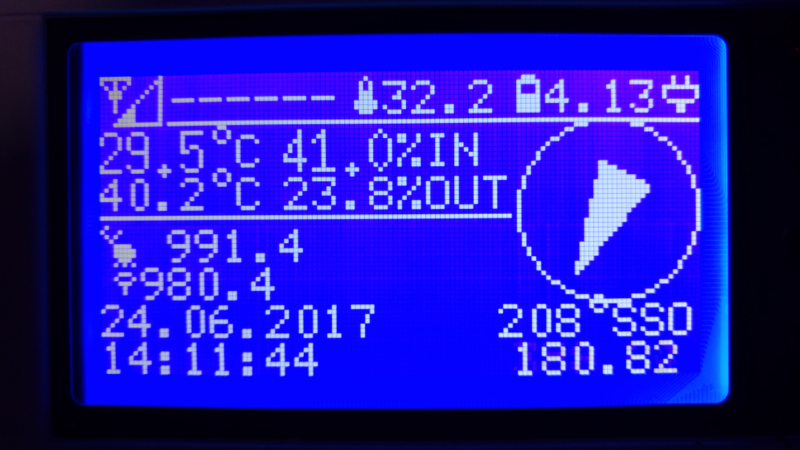 In the serial monitor, you will see the temperature the DS18B20 sensor is reading.